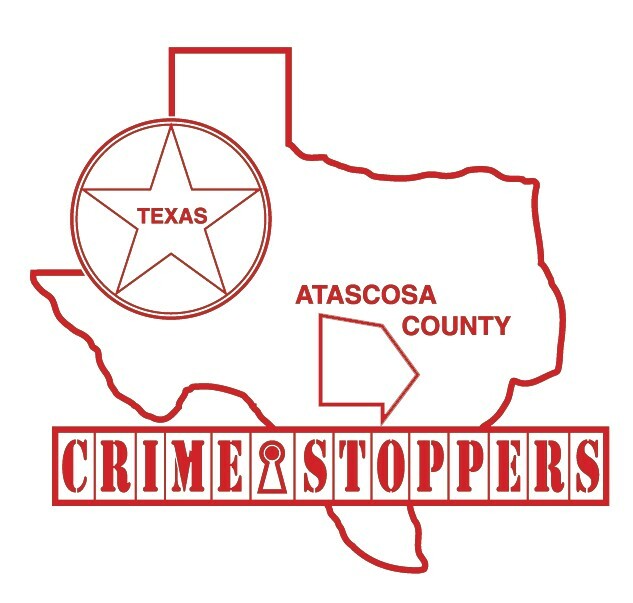 The Atascosa County Sheriff’s Department along with Crime Stoppers is hoping that a FIVE THOUSAND-DOLLAR cash reward being offered for one week only will help solve a series of reports of burglaries located in the 10000 block of State HWY 16 outside the city limits of Poteet. On August 20, 2014 at about 4:30 p.m. sheriff’s deputies were dispatched to the Self Mini Storage Units in the 10000 block of State HWY 16 for a report of burglarized storage units. Upon the deputies arrival they were informed by the manager that three renters had discovered their storage units were burglarized. Stolen property included a Playstation II game system, PS II games, a 5 disc stereo and a three burner crock pot system. On August 22, 2014 sheriff’s deputies were dispatched back to the Self Mini Storage Units for more burglarized storage units. Stolen property included multiple action figures still in boxes, a flat panel monitor, a mini fridge, a paper shredder, a saddle, saddle blankets, a horse bridle, a large amount of DVD’s and GPS computer unit. 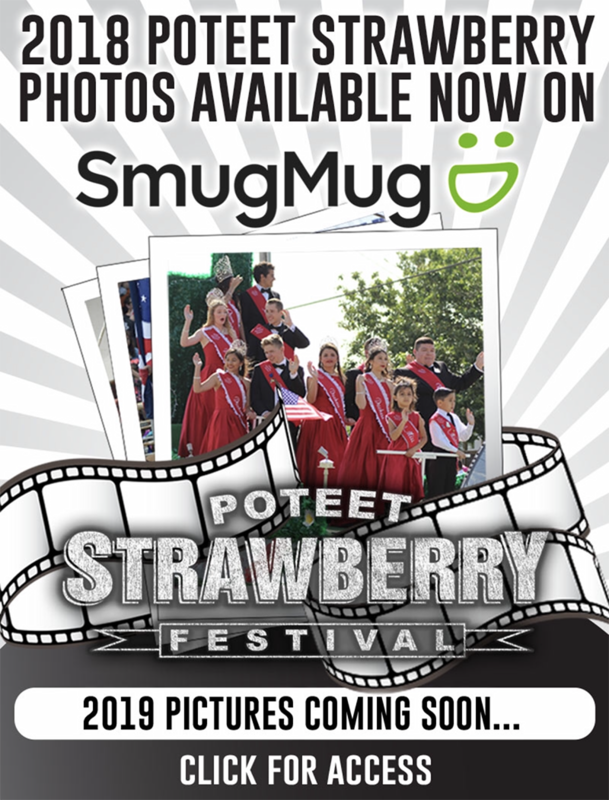 The offenses occurred sometime between August 15, 2014 and August 22, 2014. The combined estimated value of the property stolen is over $24,000.00.